Bill Fleischli does not agree. 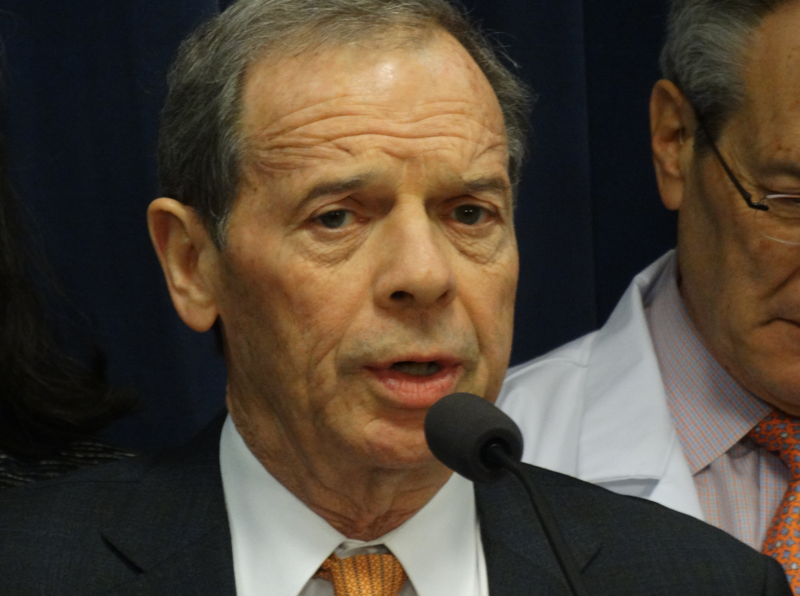 He is the executive vice president of the Illinois Petroleum Marketers Association and the state’s Association of Convenience Stores, and testified in opposition to Morrison’s legislation. He said data shows smoking rates for people between the ages of 18 and 20 are down to a point where the effects of this bill would be negligible. Fleischli added the current law ensuring penalties for a minor possessing tobacco is working, much like regulations for alcohol.